Your children’s ministry depends on volunteers. It takes enthusiastic teachers and volunteers to share God’s love and reach children for Christ. 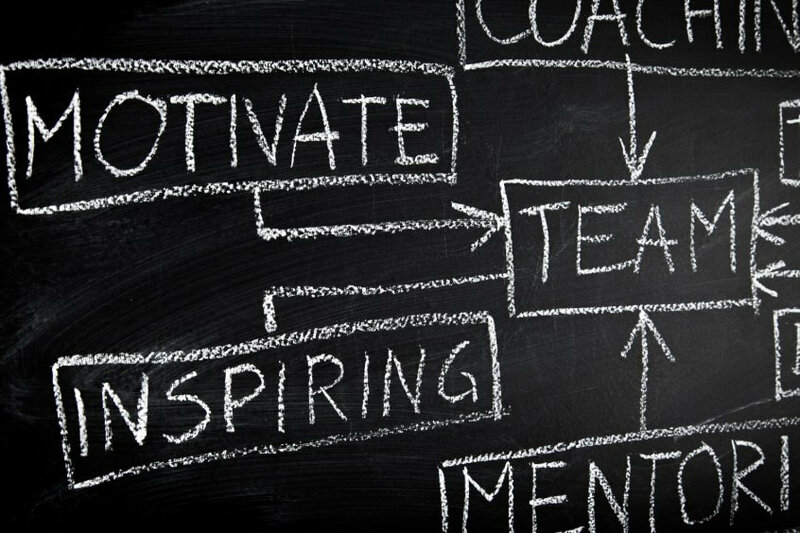 Motivating and inspiring your staff, teachers, and volunteers starts with you, the leader. How can you lead in a way that inspires your team to serve and communicate God’s love in ways that truly make a difference? It all begins with your own passion and commitment for Christ and serving children. Remember, enthusiasm is contagious! The demands of leading in ministry are never ending. That’s why it is paramount that you maintain boundaries and protect your own time connecting with God – alone time communing with Him; seeking Him, listening to Him, worshipping Him, and resting in Him. When you are able to regularly nurture your relationship with God in this way it changes everything! And from that well connected place, it is possible for you to bless your volunteers in ways that are inspiring and motivating! Pick a time, and a method, of communicating with your staff, teachers, and volunteers that they can count on. Be consistent whether you communicate via e-mail, snail mail, and/or on a community board or Facebook page. The void of communication makes space for negative thoughts because it breeds uncertainty. Your efforts to communicate consistently with them will demonstrate how much you value the role they play in your ministry. From time to time, everyone appreciates an extra note of encouragement, acknowledgement of something done, or just a few words to let them know you were thinking of them. Don’t underestimate how powerful a few timely words can be! Your attitude trickles down. If you are pessimistic your teachers and volunteers will reflect that attitude back. On a given Sunday morning, Wednesday night, or whenever your ministry is serving kids, things will go wrong, frustrating things will happen, and it will not be easy. In spite of that, your ability to be positive in hard moments will invite others to do the same. Even more importantly, it will reflect your trust in God in all things – not just the easy things. Adopt a no complaining rule. Instead focus on being proactive. Are there changes you need to make to help your ministry run more smoothly? Create a clear vision statement. Make sure people have a compelling reason to give their best to the children in your care. Share your vision often. Hang it on the wall. Include it in all of your communication. Remember – your team will be as committed to the vision of your ministry as you are! Relationship is motivating. Take the time to build real relationships with your teachers, volunteers, and staff. As you get to know them in a deeper way it will allow you to see what motivates them as individuals not to mention it is just more fun to serve under those who you feel connected to! Think outside the box. Brainstorm. Invite others to contribute creative suggestions. Actively look for new ways to encourage your teachers and volunteers. Allow them to share with you what kinds of things would improve their teaching or volunteer experience. They just might surprise you with what they come up with. Are more helpers needed? Would they enjoy all going out for coffee and just having fun? Are there goals that some kind of contest would encourage them to work towards? As a busy leader it is easy to give the “don’t bother me” vibe. How challenging is it to get a hold of you? How hard is it to give your undivided attention when people want to talk to you? What needs to change to enable you to be a more focused and present leader? What could your ministry eliminate to free up more of your time? What can you delegate so that you can be more available? How inspired and motivated your staff, teachers, and volunteers are rests on you. It matters! Not only will they serve longer and do it more enthusiastically, they will also be more likely to reflect Christ in ways that will positively impact the lives of the children. What one thing can you do this week to intentionally be more supportive, inspiring, and motivating to your staff, teachers, and volunteers? Sign me up for the Cantamar Publishing newsletter! How to Rock the New School Year! 3 Tips to Setting Your Course & Making a Difference! 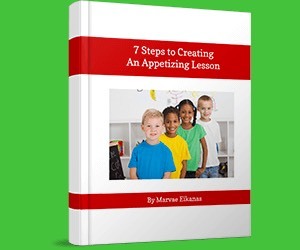 Cantamar Publishing creates hands-on Bible curriculum for preschool & elementary children for use in Sunday school, children's programs, and homeschool settings. This site © 2019 Cantamar Publishing, All Rights Reserved.